Save Sean to your Collection. Register Now! 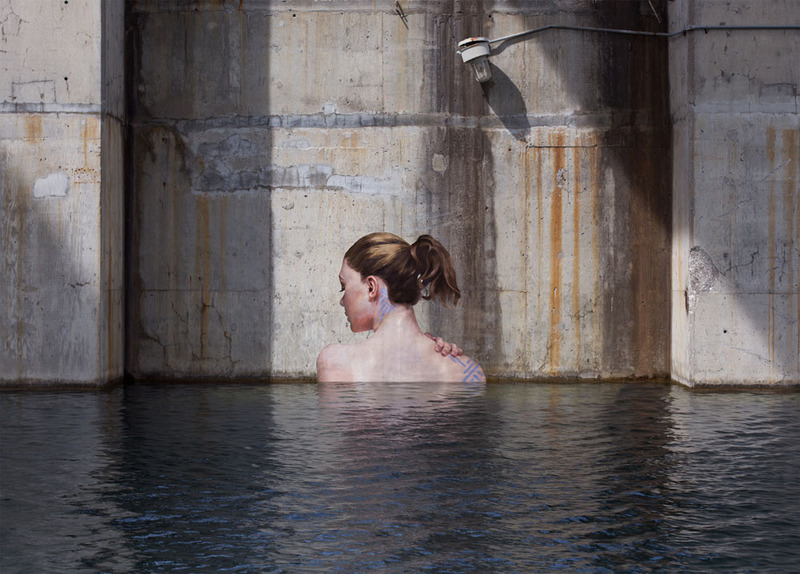 Self-taught artist Sean Yoro, broke into the street art world in 2015, when the release of his unique water murals became widely publicized. Growing up on the eastside of Oahu, Sean spent most of his time surfing, until his late teens when he discovered his passion for graffiti and tattooing. Working under the alias ‘Hula’ he moved to New York to pursue his career. Influenced by his love of the ocean, Hula took to the water to create semi-submerged murals, while balancing on his stand up paddleboard. Hula strives to bring life to empty spaces, usually working on shipwrecks, abandoned docks and forgotten walls. 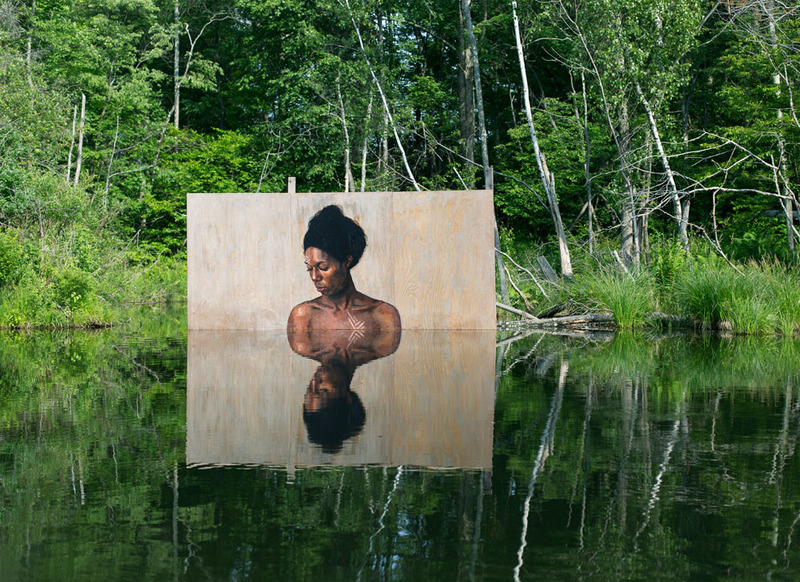 Merging his backgrounds in both street and fine art, Hula works entirely with oil paint and uses traditional techniques to create soft, female figures interacting with the surface of the water. 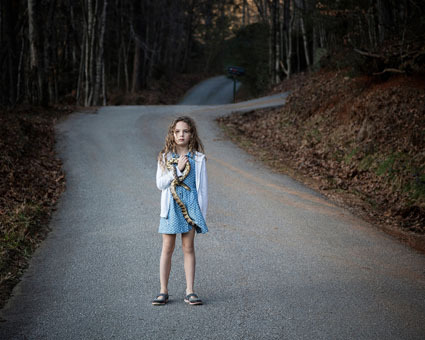 Hula’s work often leaves you feeling an array of emotions while proposing an environmental discussion. His work can be found on public walls and in galleries worldwide. He has caught the attention of major publications and media outlets such as CNN, The Huffington Post, Hypebeast, The Guardian, Juxtapoz Magazine, Daily Mail and Hi-Fructose Magazine. All oil paints and mediums used for each project are completely non-toxic, made with alkali-refined linseed oil or safflower oil and natural pigments. Not only are these vegetable oils completely non-toxic, they are also commonly used in health and beauty products. one of my favorite current artist. Amazing work, amazing technique, amazing message. 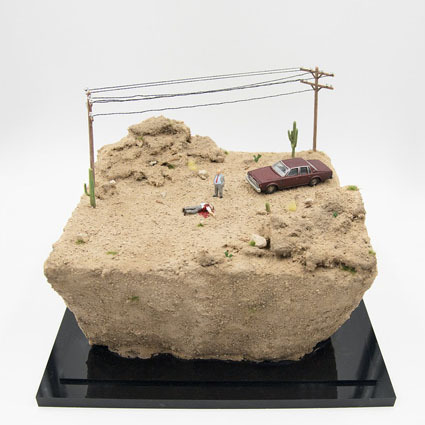 I am stunned by Sean York's works! They are daunting and haunting. Thank you Artiststaday for bringing Sean's work to my attention.